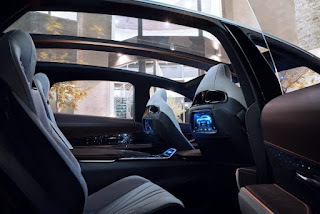 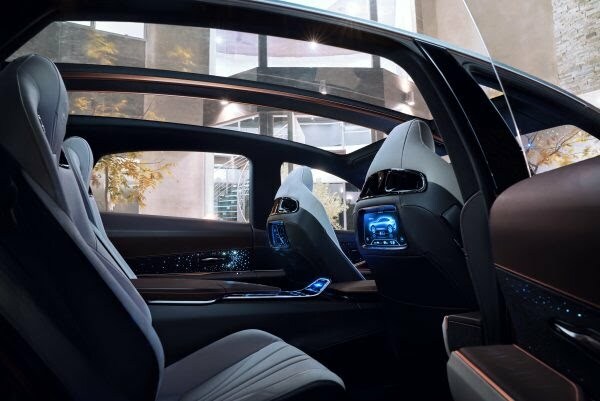 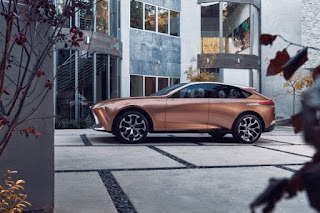 As a brand, Lexus has been suffering on the electric vehicle front due to being part of Toyota, which has until recently been too focused on hydrogen fuel cell to make electric vehicles. 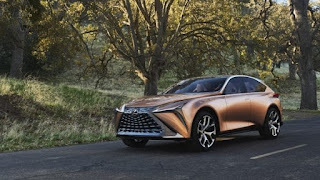 But Toyota has now greenlit Lexus EVs and it unveiled a new crossover concept supporting an all-electric powertrain at the Detroit Auto Show this week. 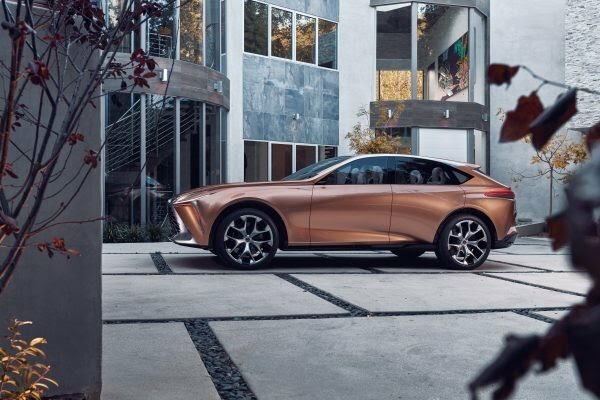 Those new electric vehicles will start hitting the market in 2020, according to the Japanese automaker. 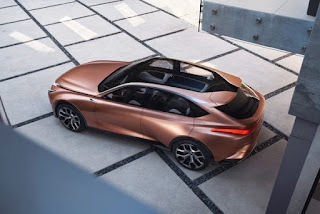 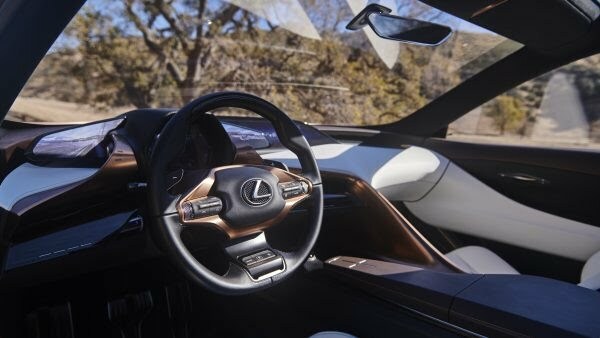 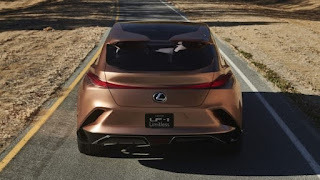 It means that the automaker’s future vehicles will need to support different powertrains and the LF-1 Limitless concept is an example of that.